Offer expires at midnight and supplies are limited. Take advantage now! Use code "BLACKFRIDAY" at checkout! Use code "BLACKFRIDAY" at checkout! Click here to complete your purchase! Take advantage of your Black Friday offer while it lasts! Use code "BLACKFRIDAY" at checkout! Shop around and when you are ready, click the button below to complete your purchase! 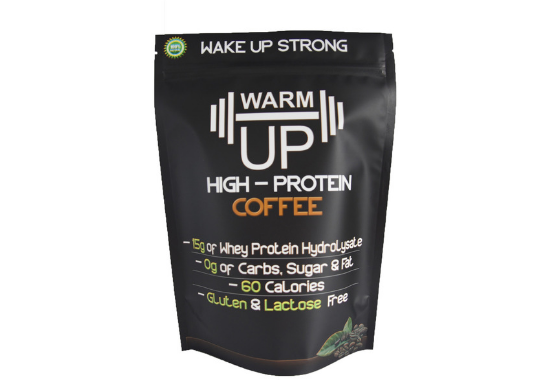 Try out WarmUp Protein Coffee today, you’ll love it. Buy more than one and save! Save 17.99 + Free Shipping! Click below to check out and complete your purchase! In this short video, James and Zack break down everything you need to know about WarmUp including the benefits, nutrition, and how to customize it for your taste! 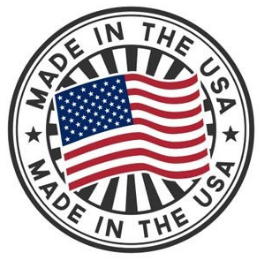 WarmUp products are proudly manufactured right here in the USA. 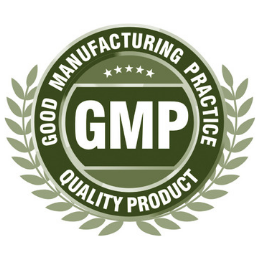 WarmUp is manufacted in a FDA and GMP certified facility. This is the GOLD STANDARD for quality control. 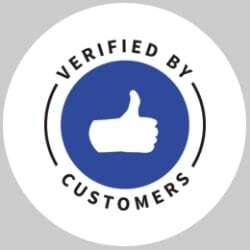 This ensures that we can deliver the same high quality product over and over again. 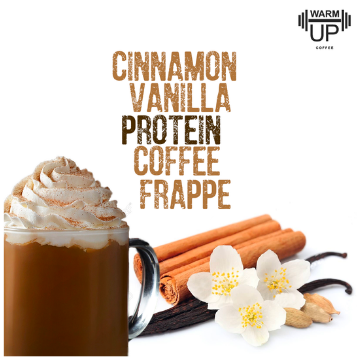 This guilt free frappe is the perfect fix for your sweet tooth while trying to stay on track with your nutritional goals!Blend 1 cup of ice, 1 cup of vanilla almond milk, 1 dash of cinnamon, 1 packet of stevia, and 1 scoop of WarmUp Protein Coffee! With this recipe, you can enjoy a delicious latte and still lose weight! Mix 1 cup of warm almond milk, 1 scoop of WarmUp Protein Coffee, 2 packets of stevia (or sweetener of your choice such as honey), 1 dash dash (or two) of pumpkin spice and enjoy! 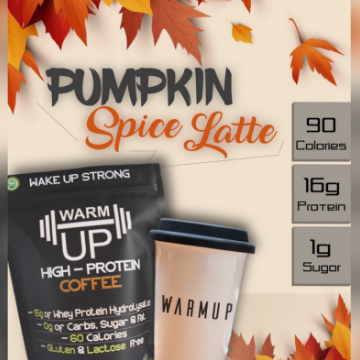 aThis is a great way to get your caffeine fix and breakfast all in one! Plus, its so easy to make! 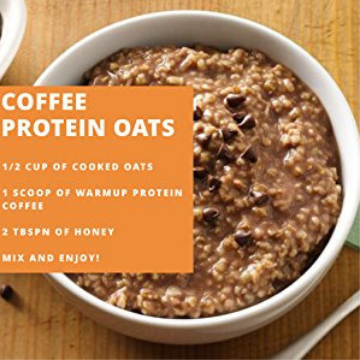 Mix 1/2 cup of cooked oats, 1 scoop of WarmUp Protein Coffee, 2 tbspn of honey and you are good to go! 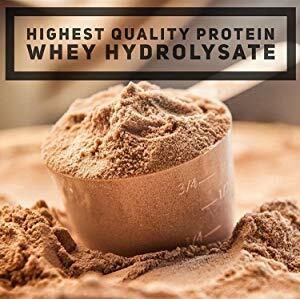 Whey protein goes through a process called "hydrolysis" which breaks the protein down into smaller chains of amino acids. This process strips it of lactose, in addition to other by products of milk. This allows the protein to be absorbed much more easily and faster than other forms of whey. 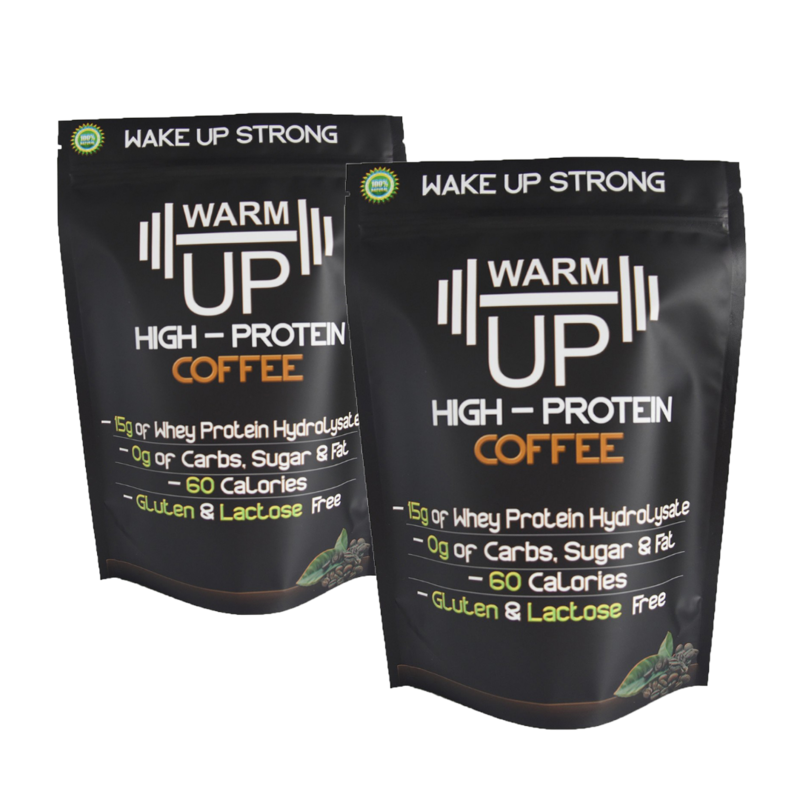 While developing WarmUp, we took the time to source real coffee so you could get your nutrition without having to sacrifice taste. 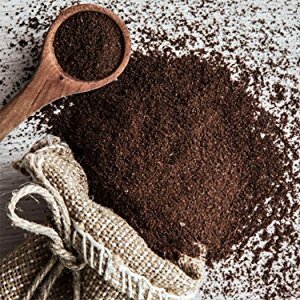 In addition, this means the 223mg of caffeine in our product is completely natural! WarmUp is free of artifical ingredients, sweeteners, and fillers. 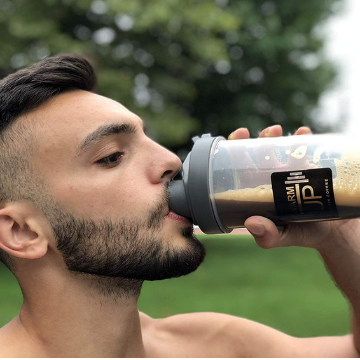 With our product, you get pure, clean energy and nutrition. 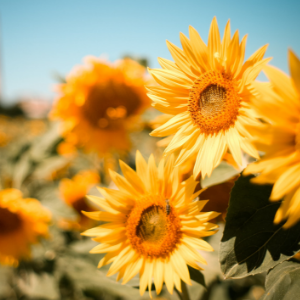 Sunflower lecithin is the premium form of lecithin. 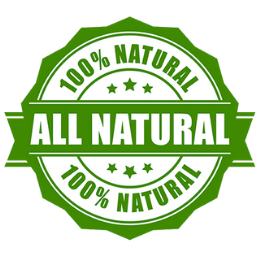 It is processed naturally, without chemicals, and is not an allergen. Lecithin supplements have been shown to help with acne and improving liver function. Some also use it for improving cholesterol levels, arthritis, and high blood pressure. Offer expires at 12:00am 10/24/18 and supplies are limited. Take advantage now! Use code "BLACKFRIDAY" at checkout! Click here to shop our entire store!  Shop with us today and see the WarmUp difference! Scroll up to claim your EXCLUSIVE deal! 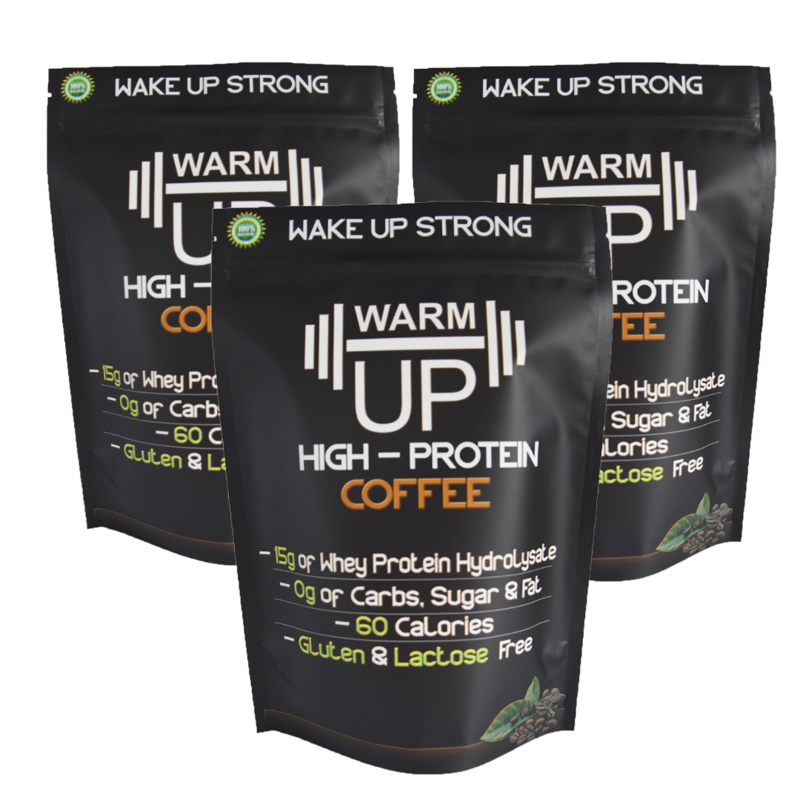 Try WarmUp Protein Coffee out for 30 days and if it doesn’t work for you, you’ll get your money back! There’s absolutely no-risk in giving it a try. No questions asked, you can get your money back! Copyright © BeeFriendly Skincare. All rights reserved.